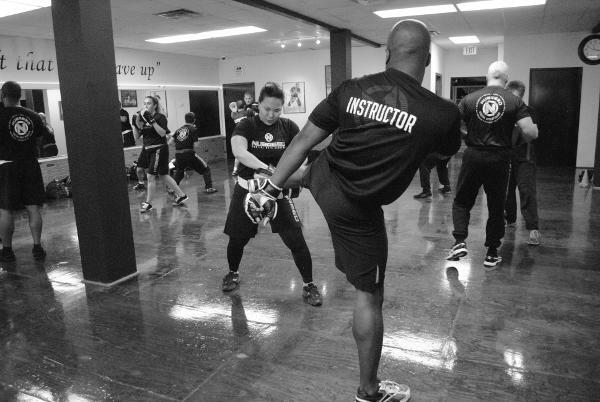 Bruce Lee was a half a century ahead of his time in his training and teaching methods. 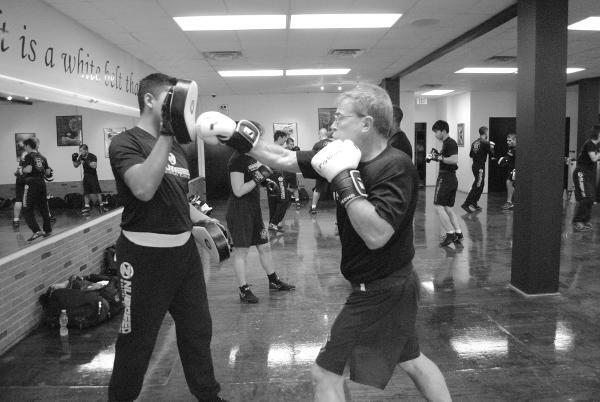 He developed a martial system and fighting strategy that has lost none of its effectiveness over the past 50 years. 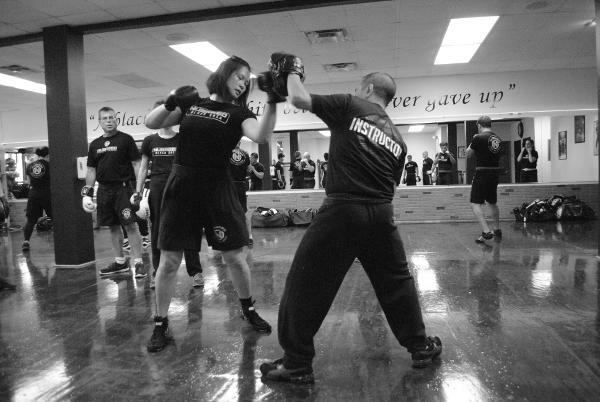 As a matter of fact his strategy has been incorporated into MMA training for over two decades and most martial arts schools now cross train and teach different arts. 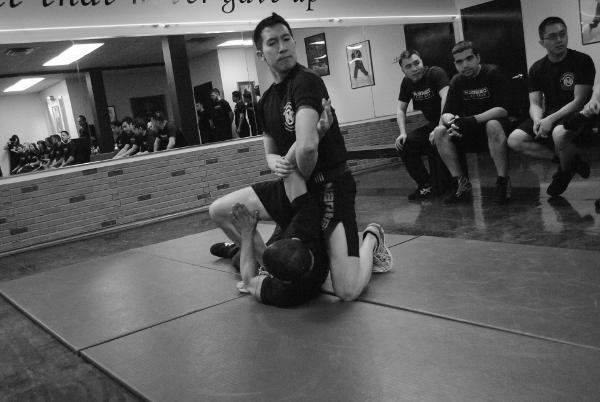 This was unheard of before Bruce Lee came on the scene. 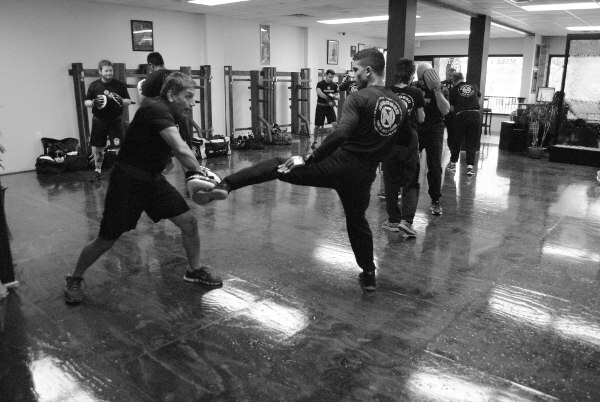 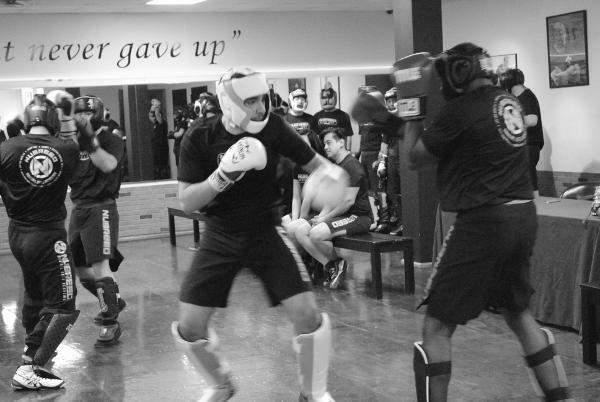 We’ve been doing this since 1967, the birth of Jeet Kune Do. 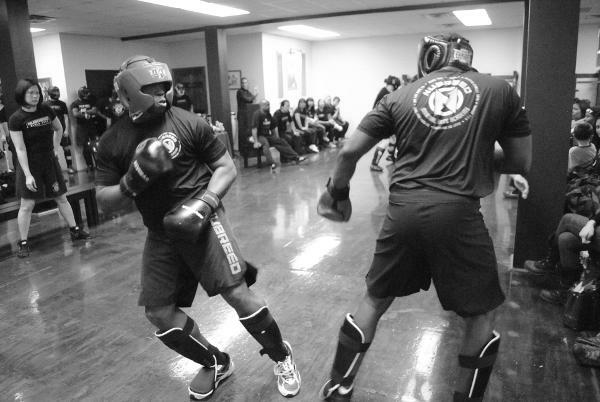 Nubreed emphasizes the ranges of combat, students are taught to confidently flow from kicking, to punching, to trapping to wrestling range. 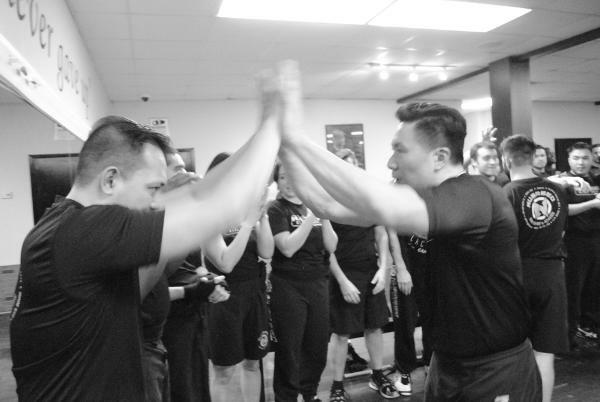 Jun Fan/ JKD provides basic training methods, techniques, strategies, principles and concepts for combat and personal protection. 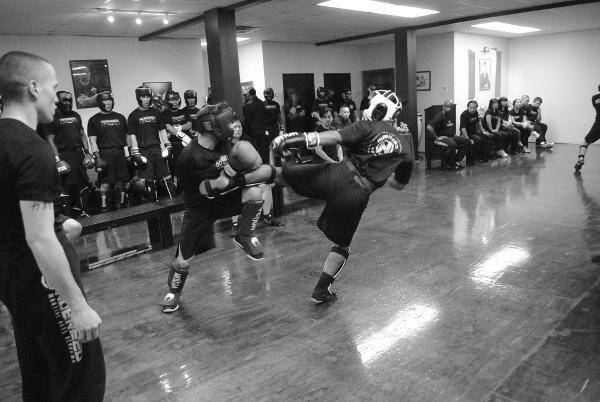 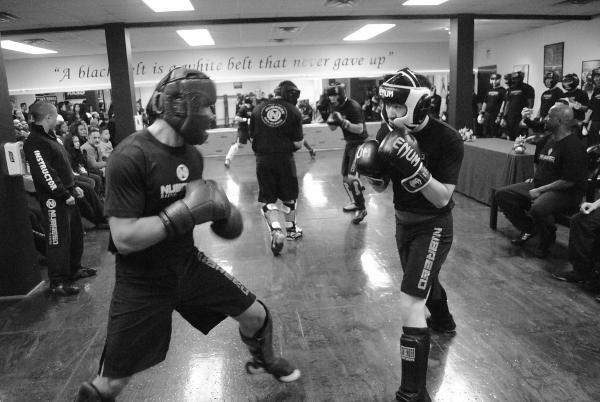 Jun Fan/ JKD training is discipline towards the ultimate reality in combat. 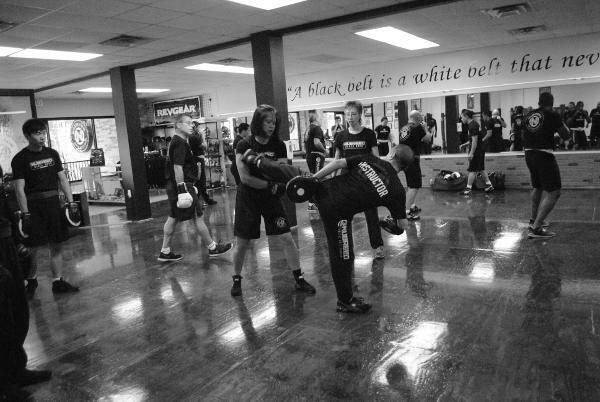 At Nubreed we are devoted entirely to teaching and preserving the art and philosophy of Bruce Lee. 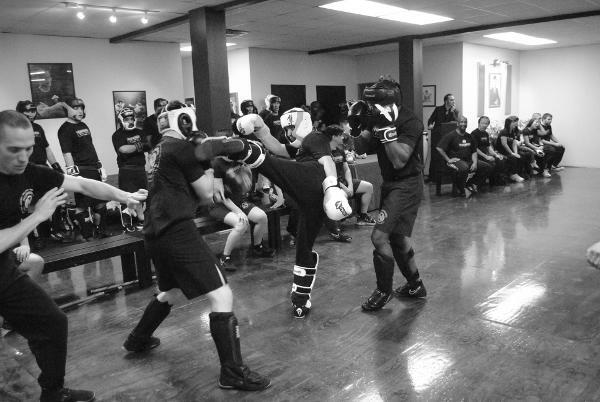 Bruce Lee only certified three individuals to teach his system of Jeet Kune Do: Taky Kimura, James Lee and Dan Inosanto. 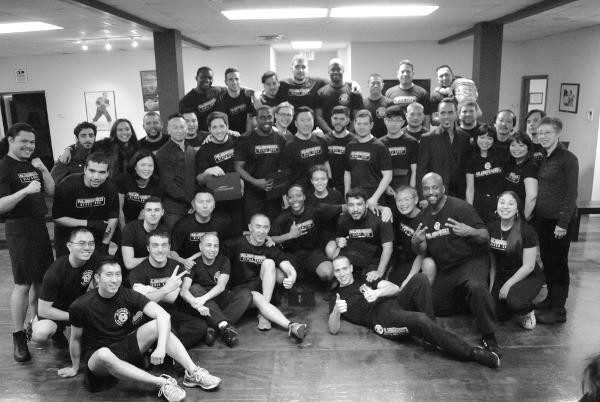 Sifu Dan Inosanto has been a torch bearer for JKD. 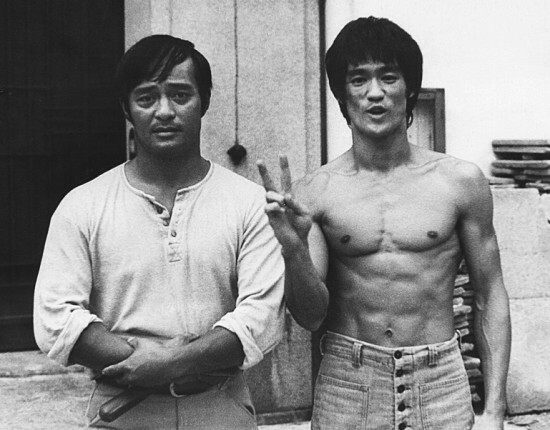 He was Bruce Lee’s training partner and best friend. 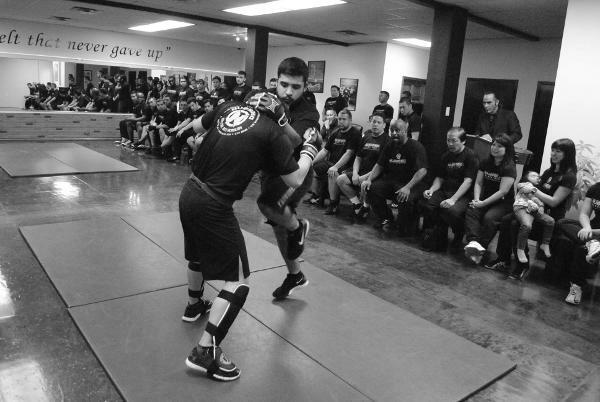 He has carried JKD on and shared it with the world, preserving the legacy of Bruce Lee. 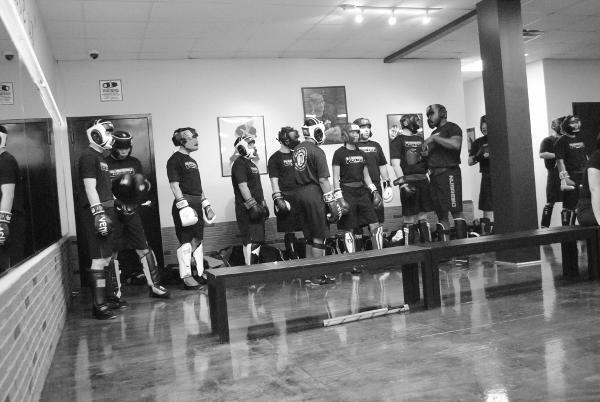 For the past 25 years Sifu Inosanto has shared this information with the founders of Nubreed, Sifu Luigi and Sifu Alex. 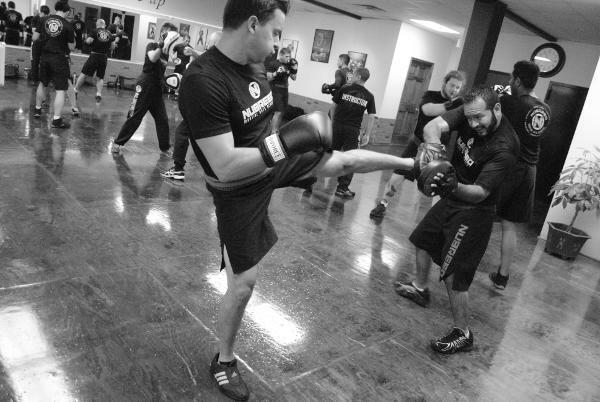 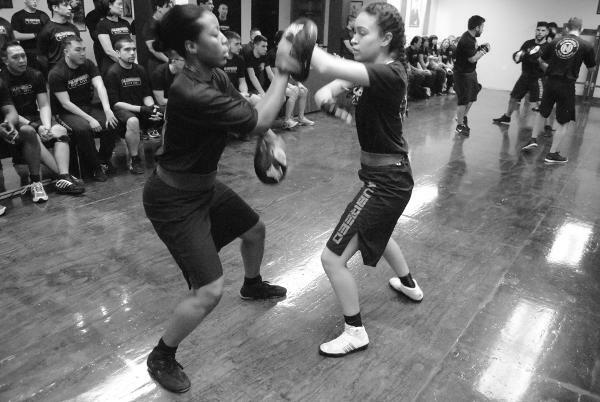 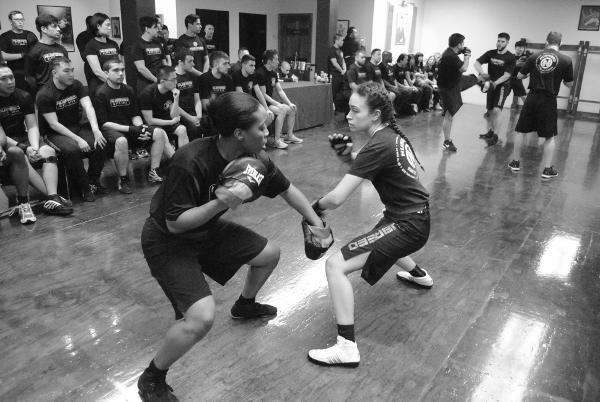 They’ve developed and nurtured Nubreed students with the concepts of JKD.